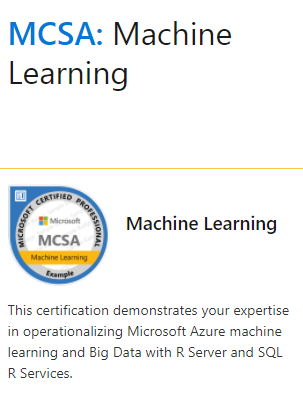 Azure Machine Learning Movie Recommendation Tutorial. 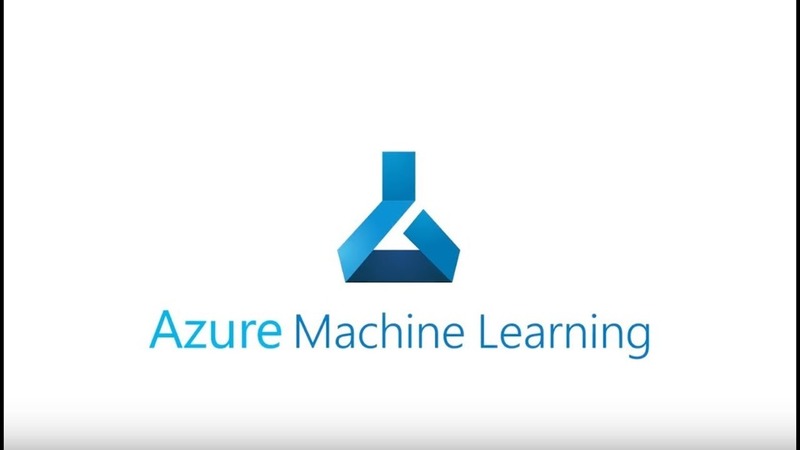 This Video tutorial shows you how to get started with Movie Recommendation algorithm using Azure Machine Learning. 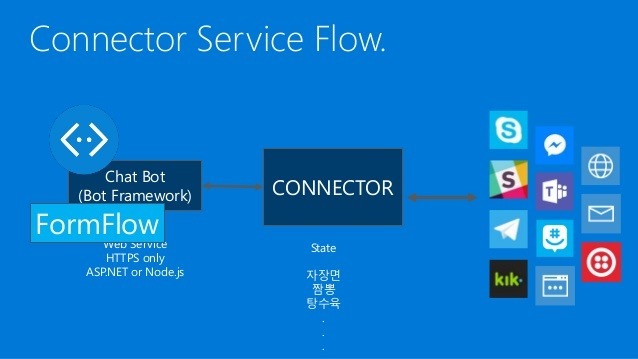 Microsoft Bot Application Development Tutorial. This Video tutorial shows you how to get started with Microsoft Bot Application development using Azure. Mobile Application Testing Course Sri Lanka. This course is designed to provide software quality assurance and testing professionals with the background and tools necessary to organize manual and automated testing efforts for mobile applications. The main objective of this course is to enhance the course participant’s career as a Mobile Test Engineer. This course would be mainly targeted for Android and IOS applications. 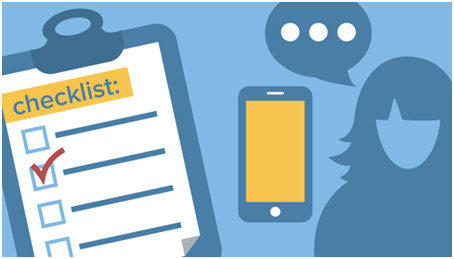 This course surveys the state of mobile technology, focuses on the software quality challenges it poses, and offers ways to increase the efficiency and effectiveness of mobile testing. 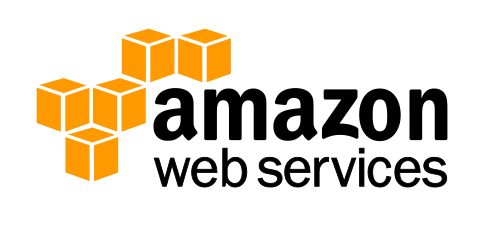 Amazon Web Service training course Sri Lanka. Big Data and Machine Learning Workshop at Airtel. 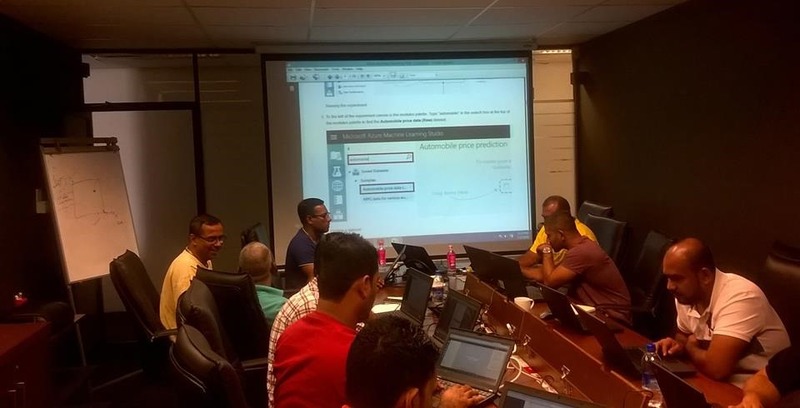 Recently I had conducted Big Data and Machine Learning workshop at Bharti Airtel Lanka. Around 15 attended the workshop. Employees from IT , Marketing and Networking departments came to the workshop.